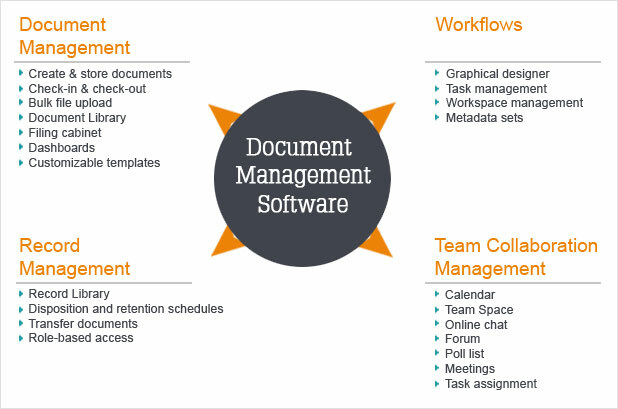 SutiDMS is online document management software that enables organizations to automate and manage the complete document and file management cycle. Its robust functionality helps companies with managing business documents, version control, process workflows, records, and folders from a centralized location. The online document management software has been integrated with SutiSign eSignature solution to simplify the approval process. SutiDMS also includes team collaboration and file management features to manage files, records, and retention & disposition schedules. 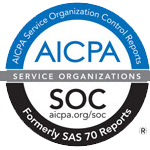 Effective version control and enhanced audit trials. Improved efficiency which saves time. Effective management of physical and electronic records. Centralized repository for secure online document storage. Ability to collaborate, share, and socialize content.